When I was invited to speak at a women’s retreat on the theme of walking with God, I had a long inner wrestling match. Yes, I regularly seek direction from God. Yes, I find He speaks to me through His Word, prayer, circumstances, other people, and a host of other means. It's easy to get busy, distracted, and overwhelmed. You beat yourself up and then focus on what you don’t do. You can use Just Take a Step individually or with a group. You can read and study each chapter in sequence or in any order. Each can stand alone. You can read bits and pieces of a chapter and then come back to it later – or you can read it in one sitting. 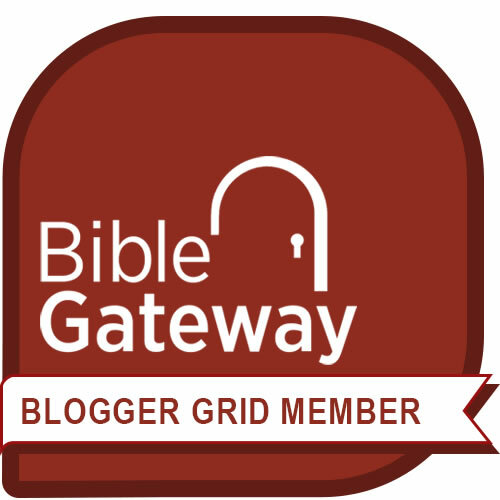 You can use this book as a jumpstart to your walk with God and again periodically as a self-check.You can record your responses and ideas so that you can refer to this study over and over during different seasons of your life as you walk with God. 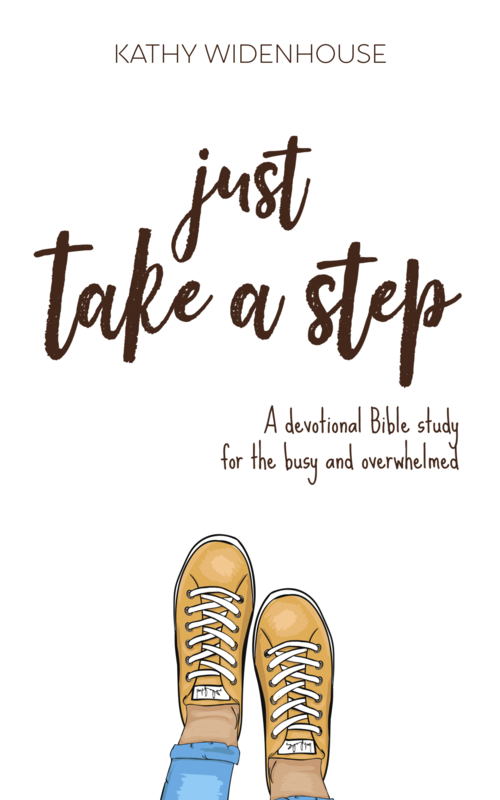 It’s a Bible study guide you’ll return to over and over to cut through distraction and overwhelm to just take a step to walk with God … and see how He moves in your life. I hope you’ll check it out. Let me know what you think!